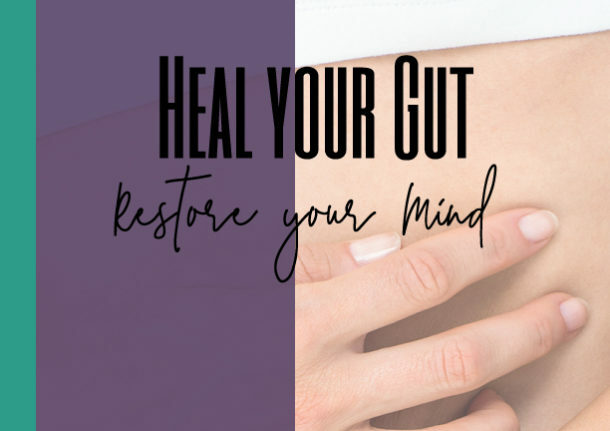 Did you know the health of your body and mind relies on the health of your gut? Pick a flat, comfortable, yet supportive, surface to lay down on where you can be quiet and undistracted for 10-12 minutes. Bend your knees and begin by breathing. Glide your finger pads around your belly button making a full circle in a clockwise direction. Continue to make incrementally widening circles as you move around the belly button until you have met the rim of the rib cage, hips, and pubic bone. Then repeat! Here are a few breakfast suggestions: Yogurt, Almonds, Berries, Bananas, Dark Chocolate, Pineapple, Kiwi, Chia Seeds, Ground Flaxseeds, Probiotic Drinks. Simple, right! Now go have yourself a healthy and fruitful morning!